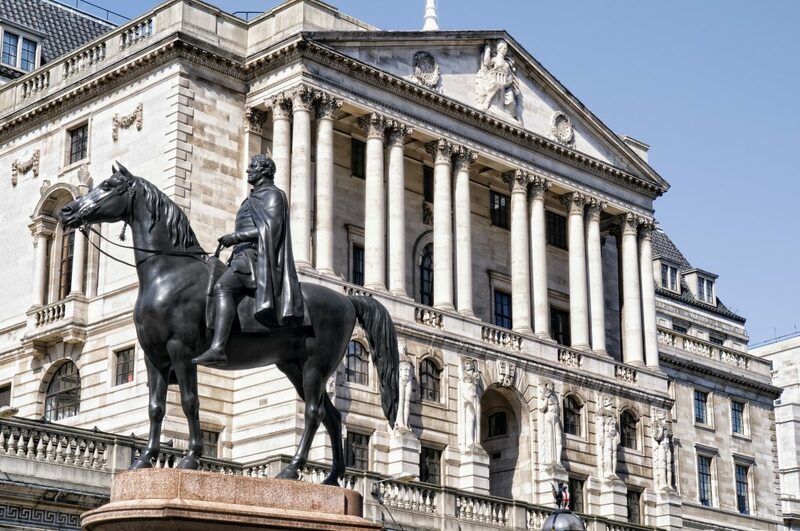 The BoE’s Monetary Policy Committee (MPC) held rates at 0.5% at their meeting Thursday, but Governor Mark Carney warns that earlier and larger interest rises are likely in the coming months due to the need to damp-down the inflationary effects of a stronger global and UK economy. 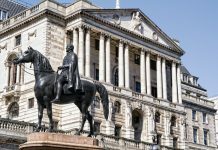 The pound responded positively to a bullish quarterly inflation report that made it clear that inflation above the BoE’s 2% target will not be tolerated for the next three years. In his letter to the Chancellor, Governor Carney, going off the bank’s latest forecasts, said: “monetary policy would need to be tightened somewhat earlier and by a somewhat greater extent over the forecast period than anticipated at the time of the November report”. Following this BoE report the expectations are that the cost of borrowing will rise at the MPC’s next meeting in May. Despite ongoing Brexit uncertainties, the BoE now seems increasingly confident that pay growth is already picking up in a tight labour market, with low unemployment and the prospect of higher UK productivity growth. Previous articleWhich earnt more in 2017 – you, or your house?